Join Elmo, Abba Cadabby, Rosita, Grover, Cookie Monster and more for a brand new fantastic stage show that sees our pals each head out on a journey of discovery! 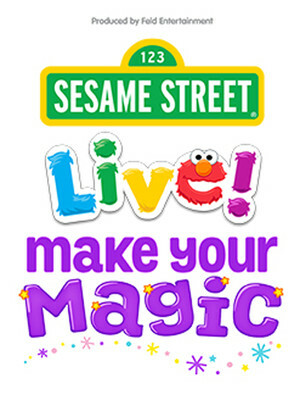 From the astounding effects and joyful message of Elmo's adventure to learn a magic trick to the science of baking, primary colors and nature, this inspiring and entertaining addition to the Sesame Street live roster is sure to be a hit with all the family! Gifted Colombian-American left-field pop songstress Kali Uchis is genre-defying in all senses of the the word, rising to mainstream attention via a series of mix-tapes that blended early soul, doo-wop, reggae, R&B and hip hop influences in the mid 2010s. Following collaborations with the likes of Tyler, the Creator, the Gorillaz, BadBadNotGood and Snoop Dogg, she dropped her debut album Isolation in early 2018 and immediately hit the top five in the Billboard R&B/hip-hop albums chart. 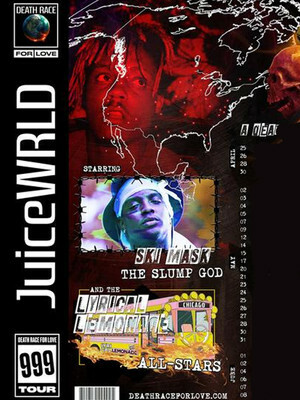 Born and raised in Calumet Park, Illinois, Jarad Higgins AKA Juice WRLD fuses elements of trap, emo rap and R&B with distinctive melodic hip hop, taking his place alongside fellow genre-bending forerunners Post Malone and Travis Scott with his breakout hit singles 'All Girls Are The Same' and 'Lucid Dreams'. The Chicago native heads out on the road again in 2019, with his Death Race For Love Tour. 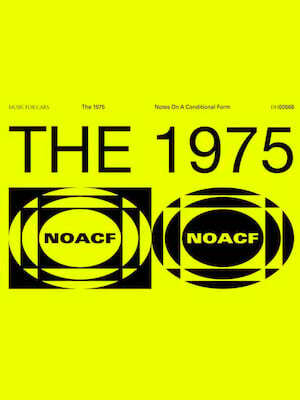 The 1975 are back and better than ever for 2019 with their third album, A Brief Inquiry into Online Relationships and a brand new tour! The indie four-piece encapsulate all the joy, heartbreak and hate of growing up in their 90-esque electro-pop sound, with their breakthrough album I Like it When You Sleep For You Are So Beautiful Yet Unaware Of It sounding like a long-lost soundtrack to a John Hughes movie. 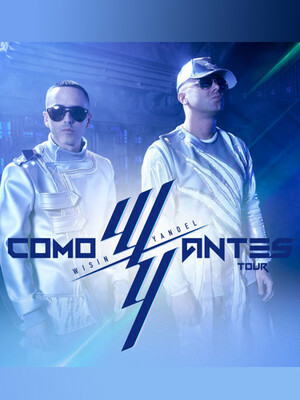 Fans of the reggaeton duo rejoice as Wisin and Yandel return after a five-year hiatus! With their tenth album having been released on December 14 the duo also announced that they will be reuniting for a huge nationwide tour in 2019. Entitled Los Campeones del Pueblo ('The Big Leagues') this tenth album will see the pair retain their unique reggaeton sound that their fans love. 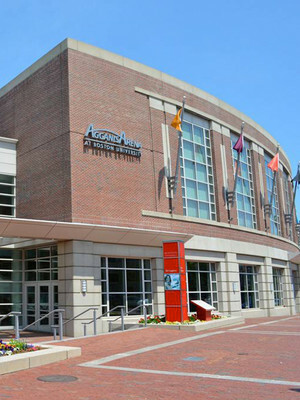 Please note: The term Agganis Arena as well as all associated graphics, logos, and/or other trademarks, tradenames or copyrights are the property of the Agganis Arena and are used herein for factual descriptive purposes only. We are in no way associated with or authorized by the Agganis Arena and neither that entity nor any of its affiliates have licensed or endorsed us to sell tickets, goods and or services in conjunction with their events.